•	20 percent of the disallowed amount for filing an erroneous claim for a refund or credit. 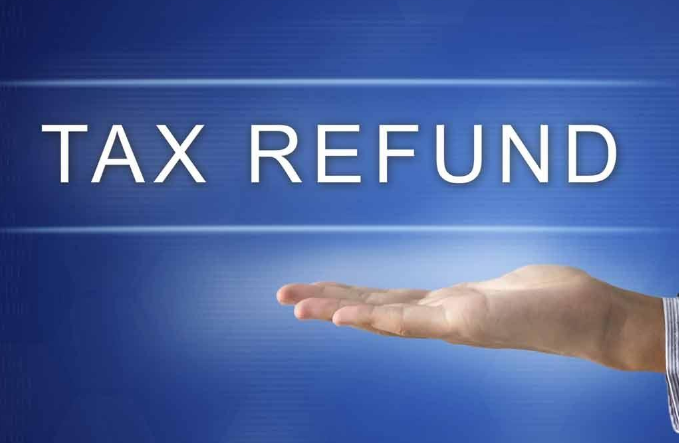 •	$5,000 if the IRS determines a taxpayer has filed a “frivolous tax return.” A frivolous tax return is one that does not include enough information to figure the correct tax or that contains information clearly showing that the tax reported is substantially incorrect. •	In addition to the full amount of tax owed, a taxpayer could be assessed a penalty of 75 percent of the amount owed if the underpayment on the return resulted from tax fraud. Here is the best, most way to prevent any of this happening to you. Talk to licensed CPA firm with years of experience on navigating tricky IRS waters. They are bound by the state to file correct, non-fraudulent returns and handle cases. In this case, it can be tempting to claim deductions or credits you don’t have. If you turn to a CPA company with years of experience, you save yourself from that temptation and file the best return possible.